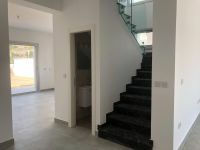 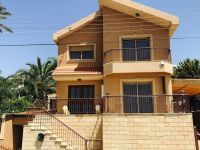 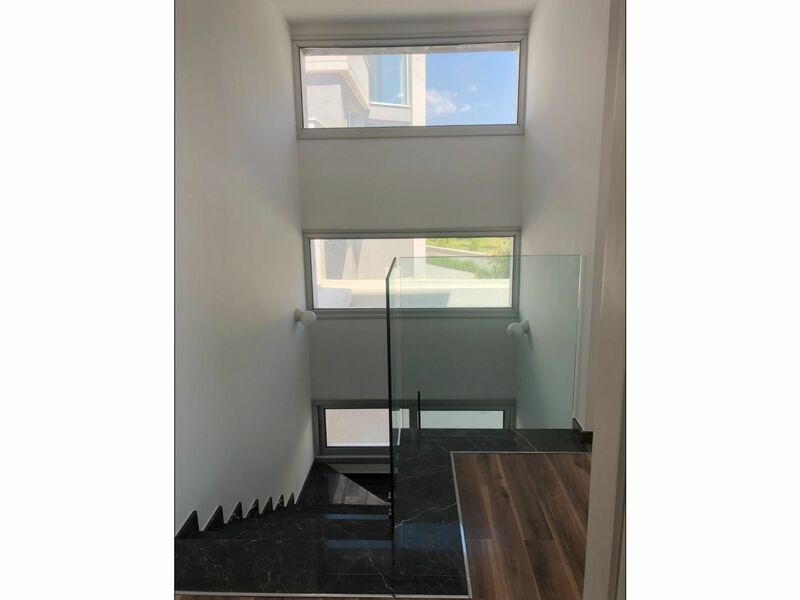 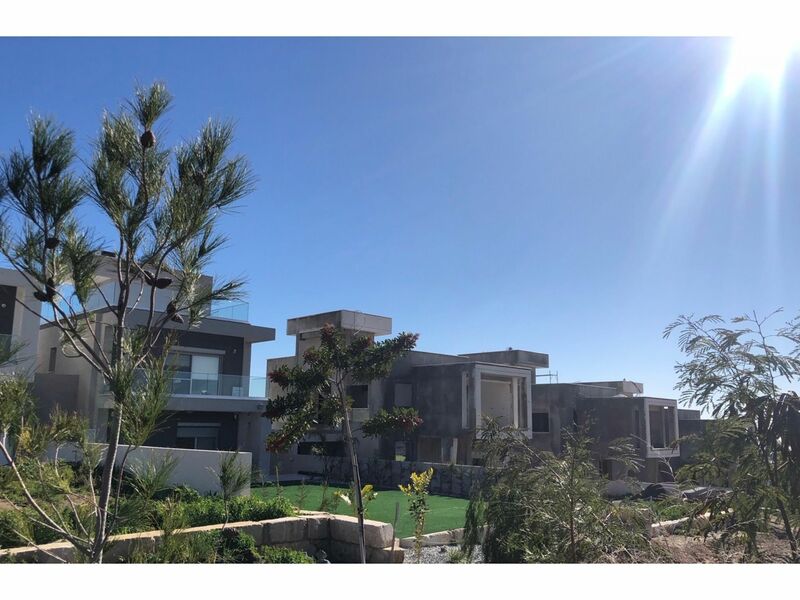 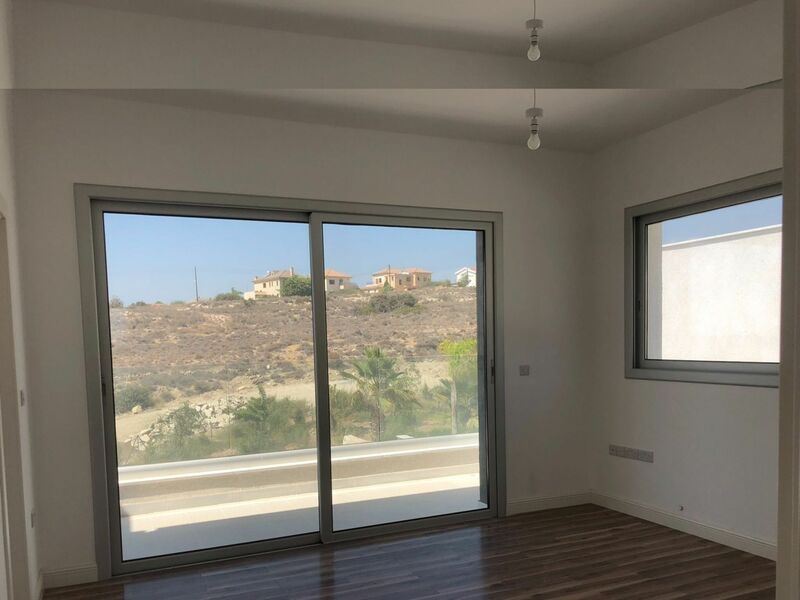 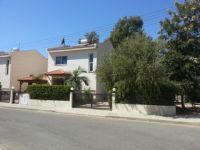 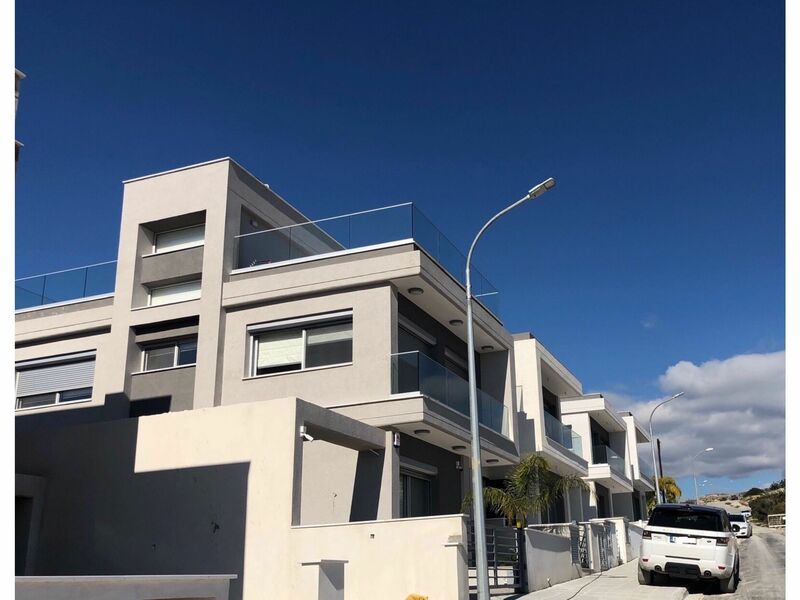 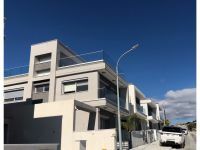 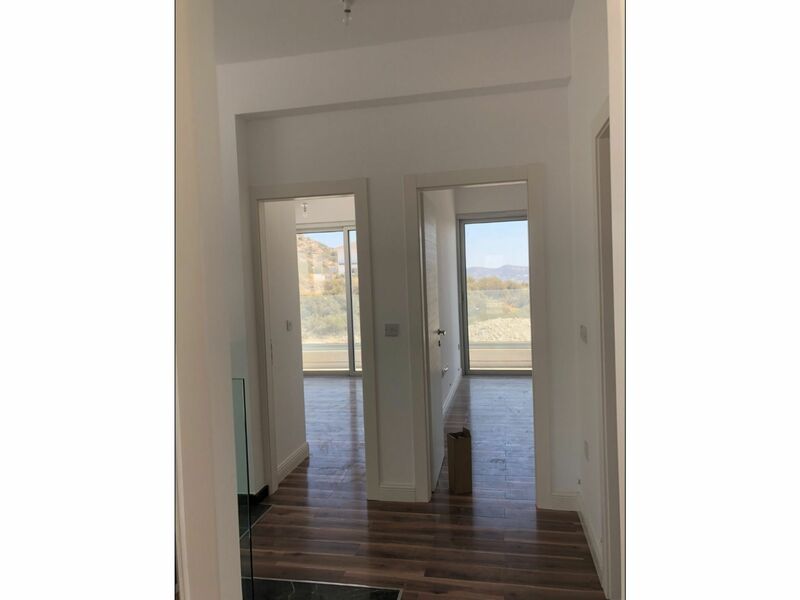 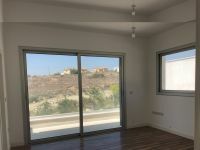 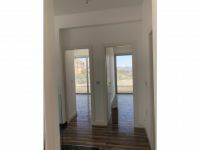 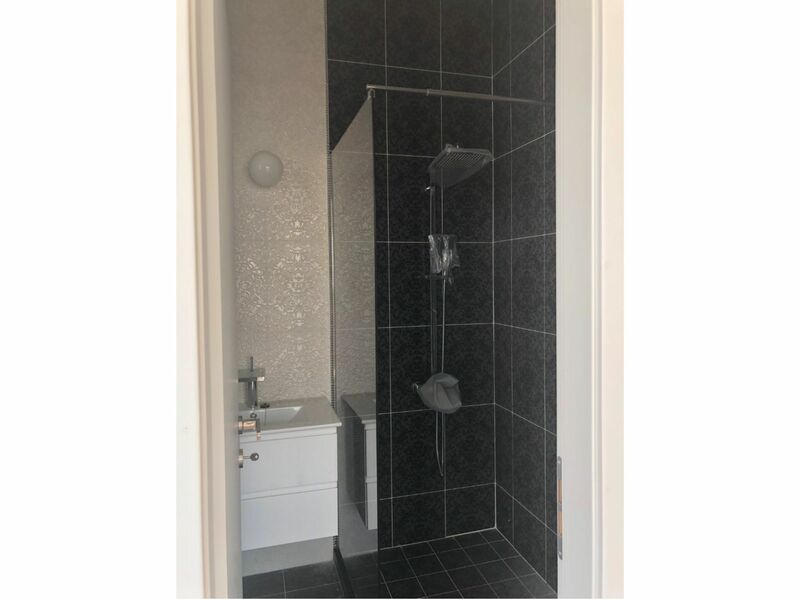 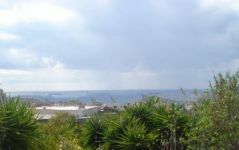 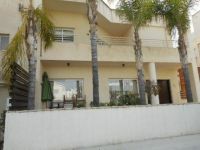 This modern brand new four bedroom villa is located in a very quiet residential area between Sfalagiotissa and Germasogeia areas from where it has nice sea view, fast access to the highway, 3.5 km from the beach and 1.5 km from all amenities such as supermarket, fish marker, meat market, shops etc. 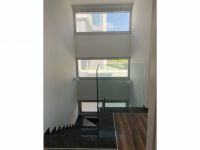 The total building covered area is 232 sq.m plus roof garden terrace of 74 sq.m and the plot is 450 sq.m plus possibility of using 130 sq.m extra green area plot which is connected with the plot. 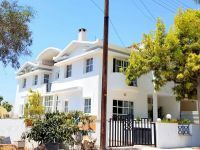 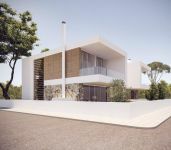 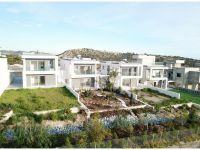 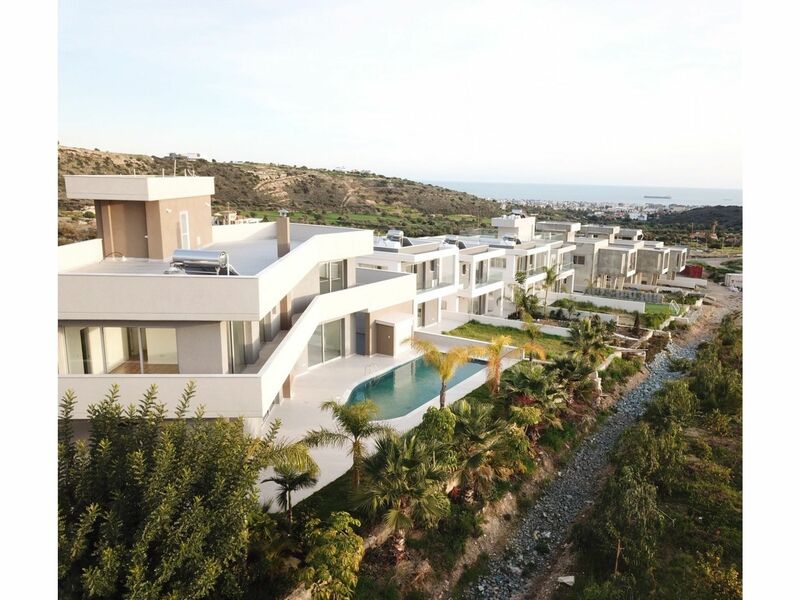 Villa includes a roof garden terrace, four bedrooms of which the master bedroom with the en suite bathroom, one main bathroom to be share between the other three bedrooms and one guest toilet. 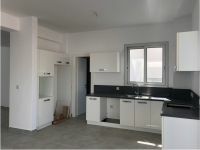 On the ground floor there is the kitchen with a big salon, separate laundry room and a guest toilet. 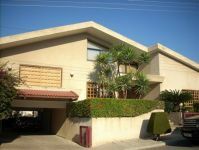 Also has garage with space for two covered parking places . 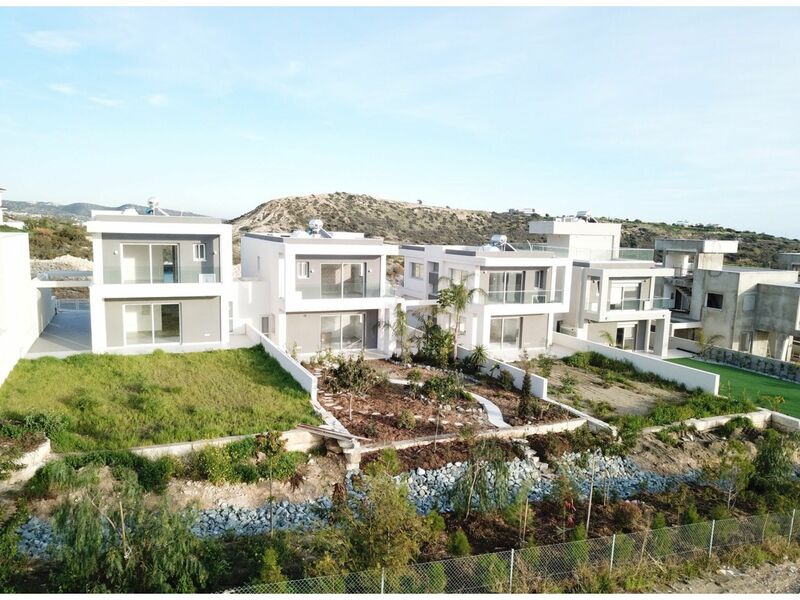 Villa has provision for underfloor heating system which allows to save up to 50 % of heating payments from usual gas and diesel heating payments, provision for air conditioners, provision for shatters. 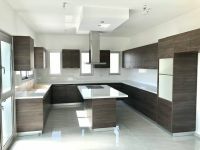 Kitchen, wardrobes, doors and ceramic are Italian brands and the sanitary are German brands.